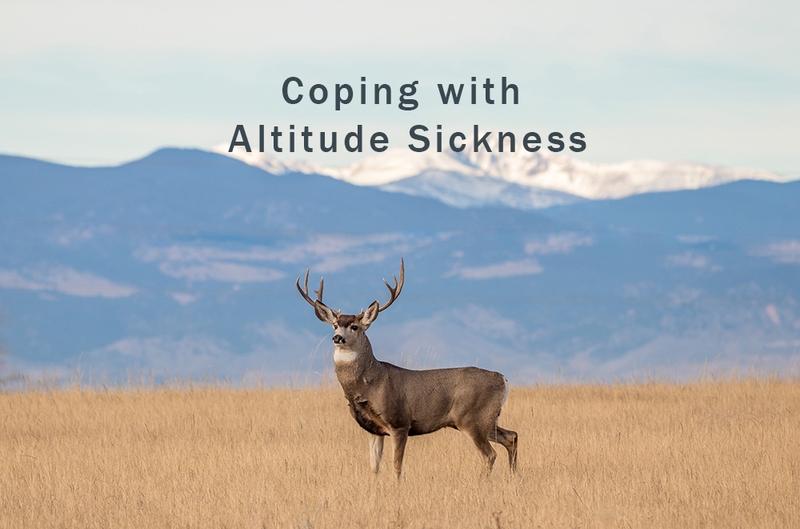 Many people experience altitude sickness every day in Colorado. Altitude sickness or mountain sickness is the negative effect of ascending too quickly at high elevations. When you’re not used to higher elevations, anything over 5,000 feet, your body can react in a number of ways. This is the mildest and most common form and its symptoms are best described as a hangover. You can have a headache, have body aches, or feel nauseous. This type of altitude sickness is buildup of fluid in the lungs and can be very dangerous. Symptoms include loss of coordination and trouble walking, a severe headache that doesn’t get better with medicine, and a tightening in your chest. This is the most severe type of altitude sickness and occurs when there is fluid in the brain. Symptoms include confusion, shortness of breath even at rest, inability to walk, a cough that produces a white or pink frothy substance, and in severe cases, a coma. Symptoms of altitude sickness usually occur within 12 to 24 hours of reaching a higher elevation and usually go away within a day or two. Symptoms include headache, nausea, dizziness, throwing up, fatigue, shortness of breath, faster heart rate, feeling run down, trouble sleeping, and/or loss of appetite. If you aren’t as fit or have certain health problems, the symptoms can last up to a week. If you’re healthy and visit a higher altitude, and within a few days develop symptoms that seem like AMS, it’s best to visit a doctor to see if it is something more serious. Believe it or not, oxygen levels are actually the same at sea level and higher altitudes. As you go up a mountain, the air is thinner. Although the percentage of oxygen in the atmosphere is the same, the thinner air means there is less oxygen to breathe. And each breath delivers less oxygen to the body. Being short of breath when you’re walking around or hiking up a mountain is to be expected. Altitude sickness results from climbing in elevation too quickly by overexerting yourself. To avoid altitude sickness, follow the suggestions below. If you’re going to be traveling up to a higher altitude, know what steps to take if you or someone you’re with appears to be suffering from altitude sickness. Anyone can suffer from it and sometimes prevention isn’t always effective. Everyone’s bodies react differently to thinner air. If you are having severe symptoms, it is crucial to descend immediately. Painkillers can sometimes help with the headache but don’t treat the condition. Oxygen boost supplements can also help, but the best remedy is always to either acclimate yourself or descend to a lower altitude. If it weren’t for “getting used to it” no one would live in high elevation areas. Your body simply needs time to adjust to the altitude. It’s recommended you spend your first day in the foothills before you head to the high-country. If that isn’t possible, rest your first day, and at the very least don’t over exert yourself. Stay hydrated if you’re traveling upwards. This is super important for all body types because dehydration is more prevalent the thinner the air is. A combination of low humidity and low air pressure at high altitudes causes moisture to evaporate faster, affecting both your lungs and your skin. Make sure you have water with you at all times. This is standard practice for those who spend time at high altitudes, meaning you should sleep at a lower elevation than where you were active during the day. This isn’t always possible, and if not, suggestions include sleeping on your side or using a nasal spray to keep your nasal passages open. Loading up on vitamin C is said to be effective in aiding with altitude sickness. Other natural ingredients shown to help with altitude sickness are glutathione (considered our body’s main antioxidant) and L-glutamine (makes proteins within your body and is found in foods such as eggs, beef, and tofu). Everyone’s bodies are different and everyone copes with altitude sickness differently. However, don’t let the fear of altitude sickness keep you from visiting wonderful places such as Colorado. Most people’s symptoms are gone before they even realize it. 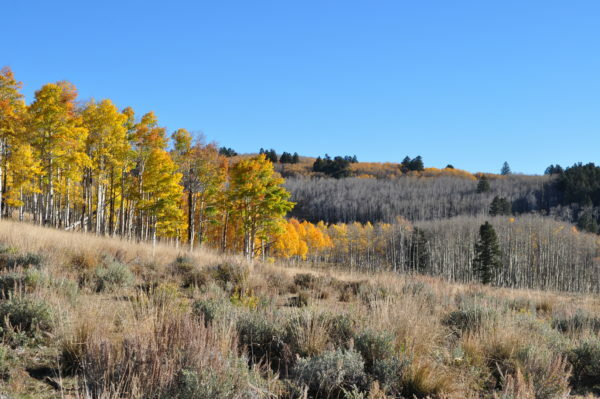 We often get hunters that are from out of state and warn them of the potential dangers of altitude sickness. 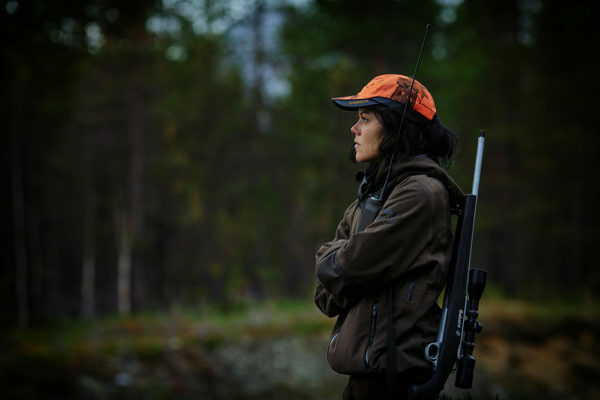 Our hunts cover an elevation range from 7,500 to 9,500 feet, which may be an adjustment for some of our hunters. Be aware of how your body is feeling when you first get to Colorado and understand that you just need to acclimate yourself slowly.